Share YOUR Success Story ! Would YOU like to be a 2017 Lean for Life Ambassador? Have you achieved your Lean for Life weight loss goal? Are you enjoying life at your lean, healthy weight? Would you like to inspire others by sharing your story on social media and our website, at Lean for Life special events, on TV and radio, and in newspapers and magazines? Whether you’re 18 or 80—and whether you’ve lost 20 pounds or 200 pounds—we want to hear your Lean for Life Success Story! 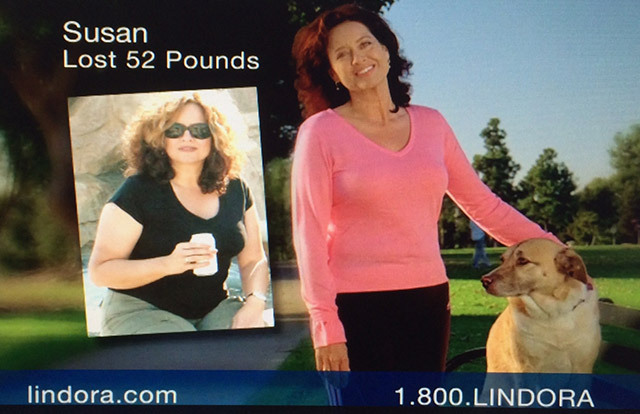 We’re looking for real people who have achieved real results on the Lean for Life program. Our roster of 2017 Lean for Life Ambassadors will be our informal “go-to group” as we create new content for social media and our website, as well as whenever we receive requests from TV shows, newspapers and magazines. Some of our previous “Success Stories” have been featured on our Facebook page. They’ve been photographed for our website and clinic posters, appeared in TV commercials and within the pages of The New Lean for Life book, and spoken at Lean for Life events. Others have appeared in People magazine, the Los Angeles Times, on local and national TV shows, and on the covers of national women’s magazines. It’s a great way to celebrate your success and be a role model to motivate others. 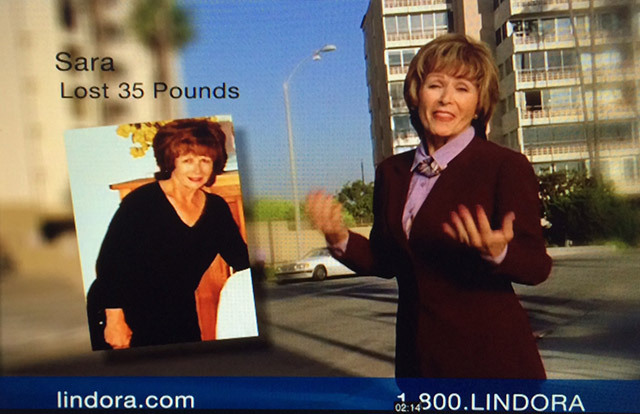 If you’re at your lean weight and you achieved your success our program, please visit www.lindora.com/MySuccessStory today to submit your story and photos. The deadline for submissions is Friday, December 9, 2016. Inspire others to become Lean for Life—and have a lot of fun doing it! How much weight did you lose during your first 10 weeks on the Lean for Life program? How long were you overweight? How did you feel about your body? How did your weight slow you down or impact your life? 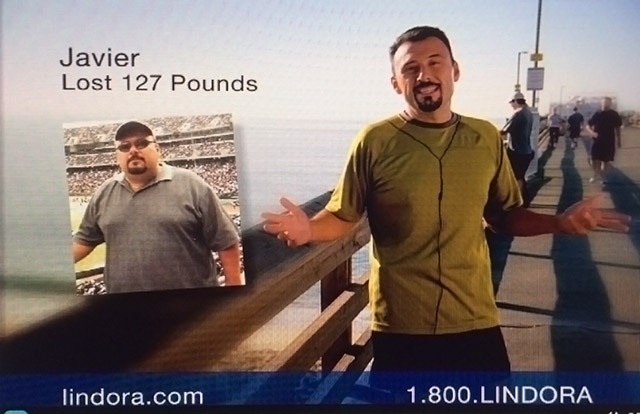 Was there an “aha moment” when you decided to lose the weight forever? Why did you choose Lean for Life? What did you find different about Lean for Life than other diets or programs you tried? How did Lean for Life change you thinking about eating—and about food? How has life improved since you lost weight? Were you previously taking medication that you no longer need? If so, please tell us about it. What can you do now that you couldn’t do before? How do you feel about your body now? How do you live differently now? How long have you kept the weight off? Is there anything else about your Lean for Life experience you find interesting and think might inspire others? The deadline for submissions is Friday, December 2, 2016. Everyone who submits a Success Story will receive a response acknowledging their submission. While Lean for Life by Lindora Clinic does not compensate those who volunteer to be Lean for Life Ambassadors, we appreciate that your time is valuable. We express our thanks and appreciation to our Ambassadors by offering Lean for Life account credits, program and product gift certificates, and other exclusive benefits.